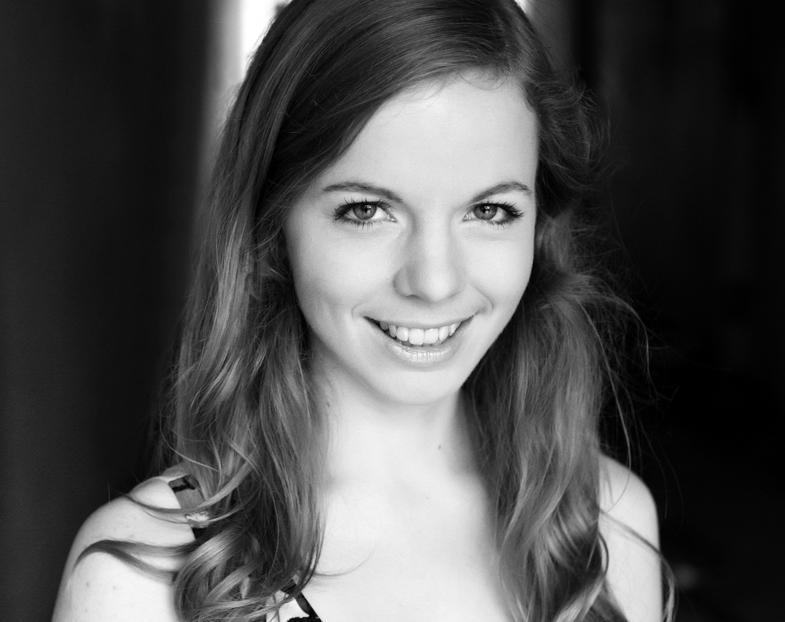 Margaret Cormier is a PhD candidate in musicology at McGill University, where her research considers the role of staging and production in creating operatic meaning; a focus of her work is the representation of sexual violence on the operatic stage. Why were Mozart’s contemporaries so troubled about the opera? Così fan tutte has definitely had a rocky reception history. 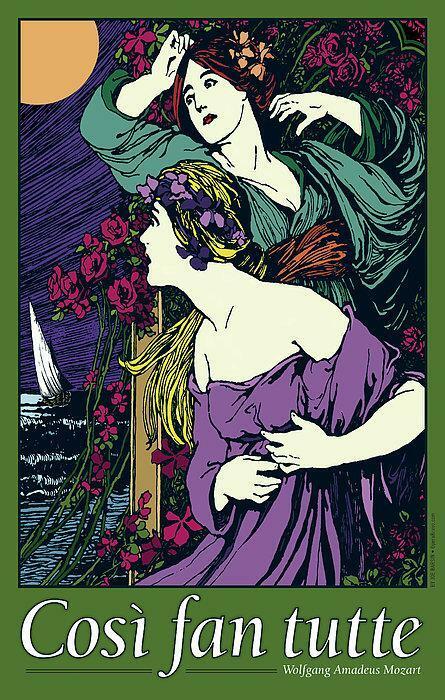 After a warm initial response, it dropped out of the repertory until halfway through the 20th century. Criticism of Così today tends to orbit our modern ideas about sexism and misogyny, but at the time of the opera’s premiere and through the 19th century, these kinds of feminist discourses were not prominent. Instead, early criticism of Così accused it of being immoral and vulgar, and did not think that Mozart’s music should be attached to so cynical a story by Da Ponte. 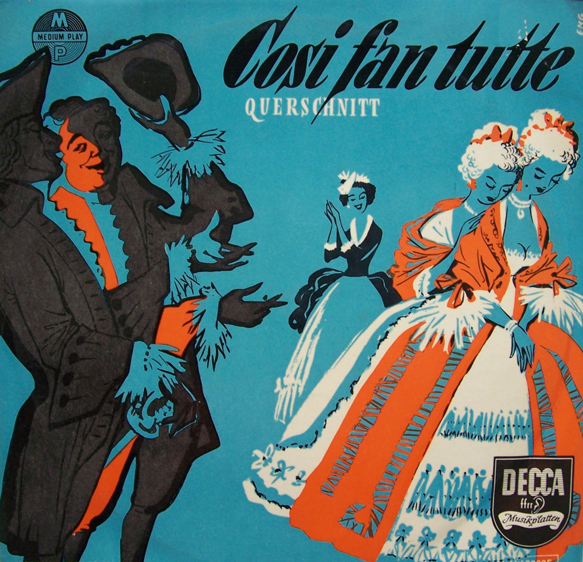 A part of the problem with Così is a generic one, and understanding how Così relates to popular theatrical styles of its time in Vienna can help situate the work in its historical context. At the end of the eighteenth century, Emperor Joseph II was promoting national Austro-German styles in the Holy Roman Empire, and most of the new works being produced were either light-hearted slapstick Singspiel (sort of proto-Operettas) or hyper-moralizing spoken theatre. The musicologist Edmund Goehring has suggested that in this context Così was perceived as essentially too elevated in form for a comedy, and not elevated enough morally for a drama. I think some modern discomfort with this opera may also have a lot to do with how we understand its comic genre, and specifically whom or what exactly we are supposed to be laughing at. How does Così reflect the kinds of ideas and social conventions that were floating around at the time and place it premiered? Così premiered in Vienna at a time of significant philosophical upheaval in Europe. The chaos of the French Revolution challenged systems of Enlightenment thinking that privileged rationality above all else. Against this backdrop, Così reflects some of a larger cultural anxiety about human nature and reason. Jessica Waldoff has explored at length how Così specifically pushes back against the assumptions and values of “sentimentalism,” an 18th-century moral philosophy and literary style that saw deep feeling as the means to living a virtuous life. The lovers in Così are introduced as sentimental heroes and heroines, and one by one they all fail to live up the standards that those roles ask of them. In her heartbreaking aria “Per pietà,” Fiordiligi comes to the realization that although she promised herself to Guglielmo, she has fallen in love with her “new” suitor. Thus the core sentimental tenets of feeling and constancy are pitted against each other and she is left in a situation with no satisfying conclusion. Ultimately, Così encourages us to laugh not at the lovers themselves, but at the gross inadequacy of the moral philosophy they are being held to. 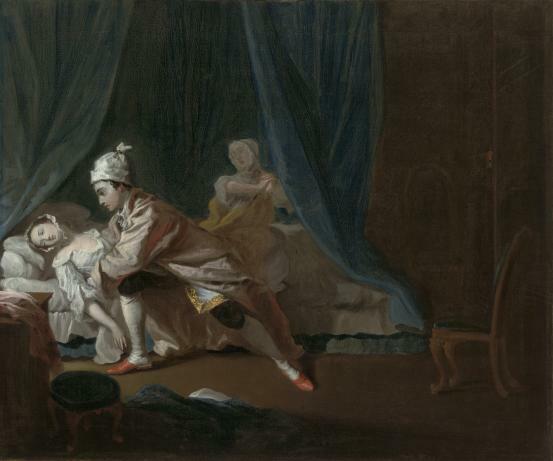 “Pamela Fainting” by Joseph Highmore, an illustration from Samuel Richardson’s 1740 Sentimental novel, Pamela; or, Virtue Rewarded. The subtitle of Mozart’s Così fan tutte is “The School for Lovers.” What lessons are imparted to the characters and the audience in the piece? While on the surface, Don Alfonso seems to be teaching Ferrando and Guglielmo that women are inherently fickle, Goehring argues that the larger lesson he imparts to all four lovers (and the audience) is that certain kinds of knowledge can lead to unhappiness. Don Alfonso spouts common sense and popular wisdom as an alternative to the overwrought sentimental logic that the lovers subscribe to at the beginning of the opera. By falling short of and abandoning their ideas about who they are supposed to be, the lovers reach a more realistic understanding of themselves and each other. Your research considers how specific staging and production techniques create operatic meaning. How do you interpret Atom Egoyan’s direction of this production? So far, I have talked about Così almost exclusively in terms of the context of its creation in 18th-century Vienna, and how in that context, the representation of women is actually relatively sympathetic. But we are not in 18th-century Vienna, and our current cultural moment is not extraneous to how we interact with a work like Così on our stages today. In our cultural climate, it is much more difficult to justify the sexism espoused by the characters of Così, or to ignore the frequent "Oriental" mockery of Ferrando and Guglielmo’s Albanian disguises. Instead, I am interested in the ways that the creators of operatic performances, who share our cultural context, add their voices to the work. Egoyan’s production addresses Così’s sexism by implying with his staging that the women are engaged in a wager of their own, and are aware that they are in an experiment from the beginning. I think making Fiordiligi and Dorabella agents instead of objects under scrutiny is an interesting way to reconceive Così. I am particularly curious to see how I might understand Dorabella’s and Fiordiligi’s seductions differently under these new conditions. My favourite productions of canonic operas are those that encourage me to hear the music I know so well with new ears. 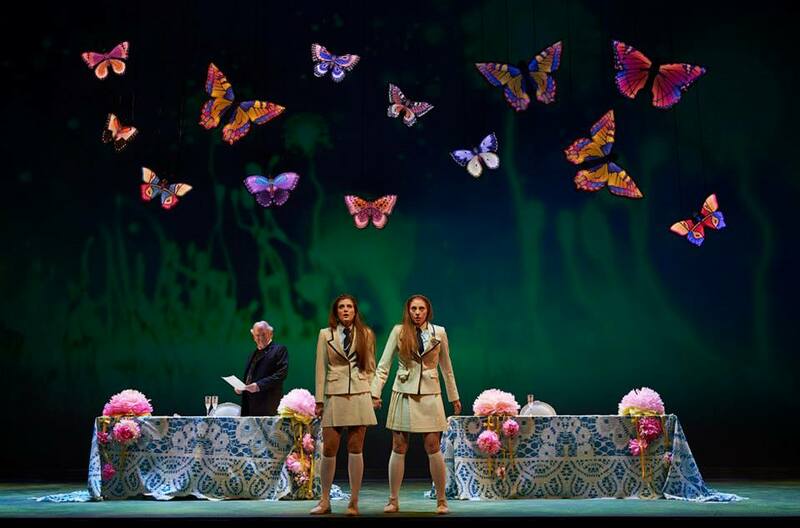 Director's Notes: Atom Egoyan | For those familiar with Così fan tutte, this production will be immediately surprising in two ways.